This is a template that configures four tracks for a rock quartet. 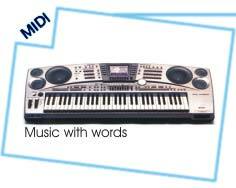 General MIDI patches are used. The Pan parameter is used to create a traditional seating arrangement.